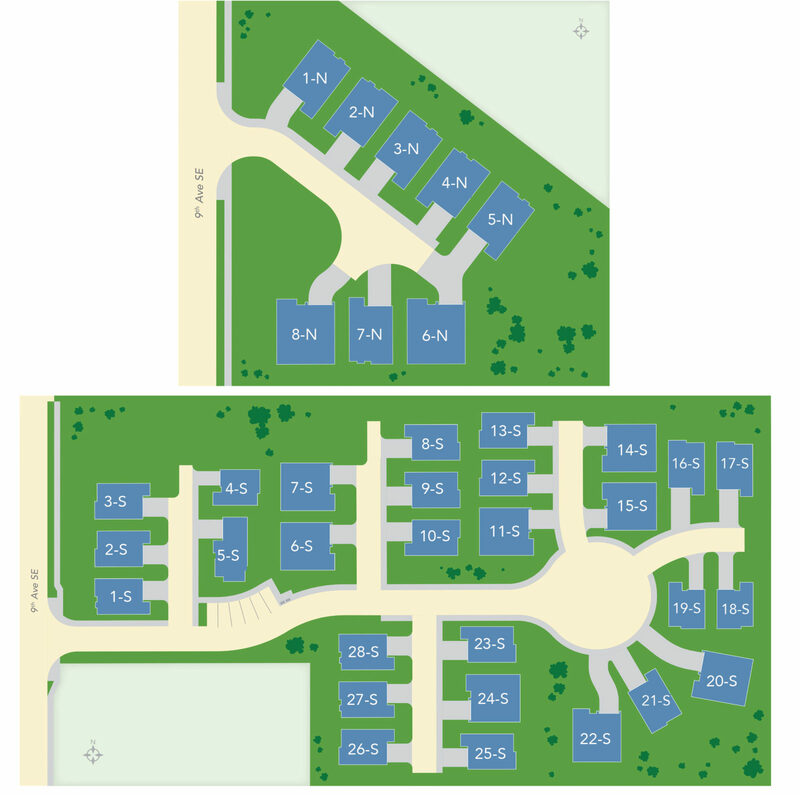 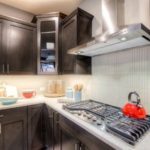 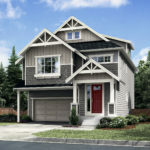 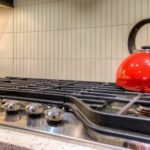 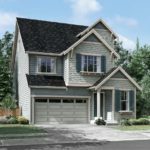 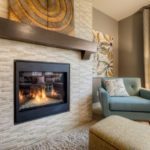 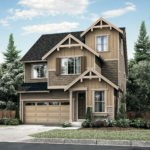 Cedar Park – a community of new single family homes in Bothell, WA. 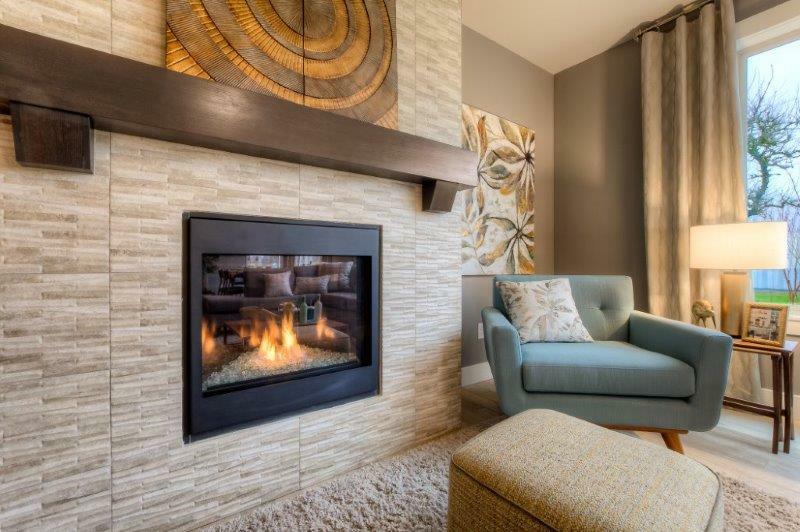 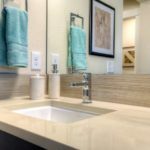 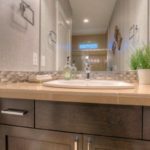 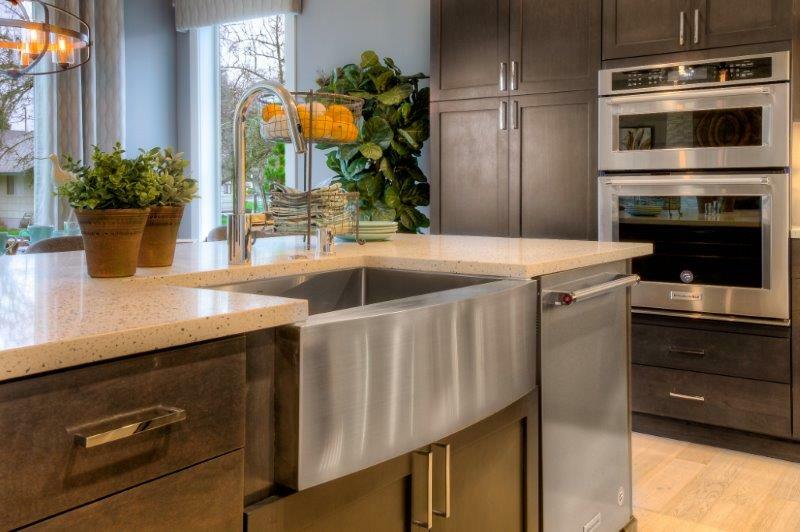 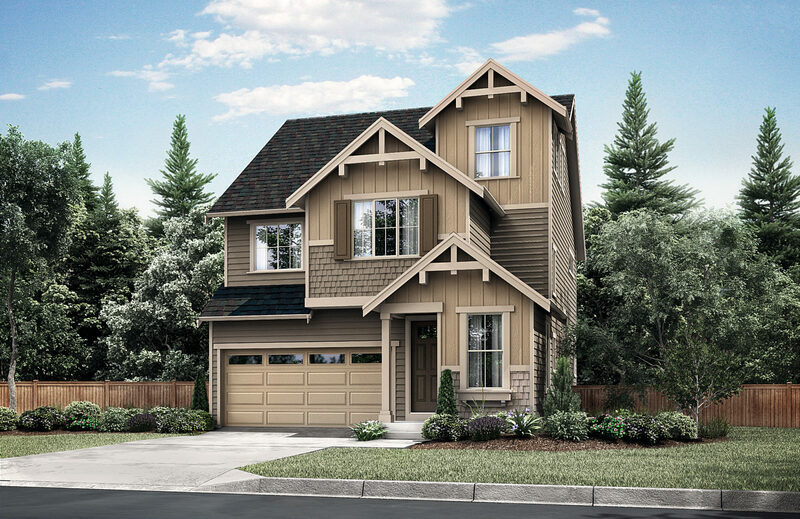 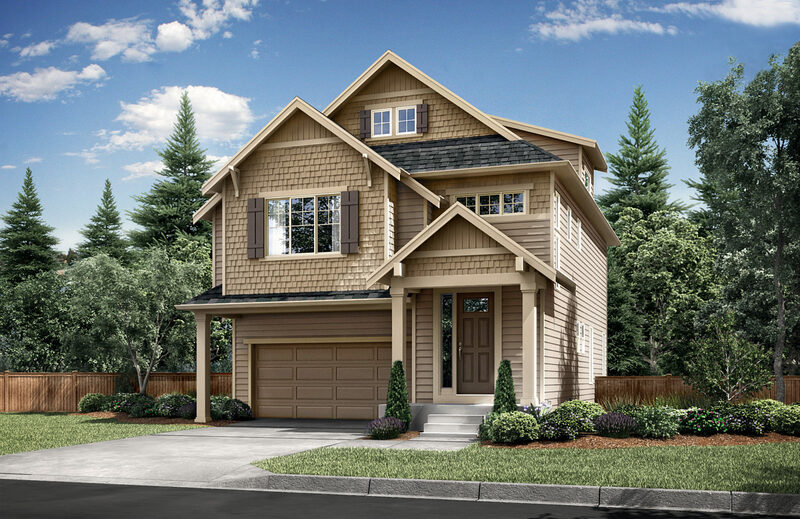 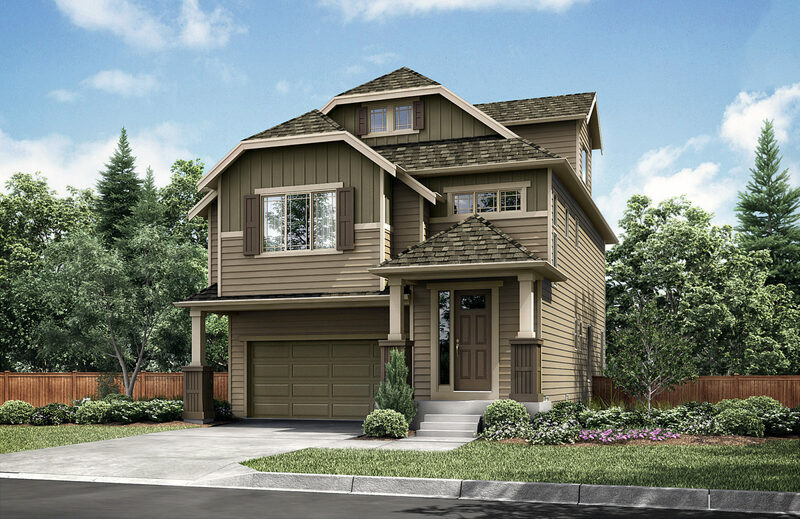 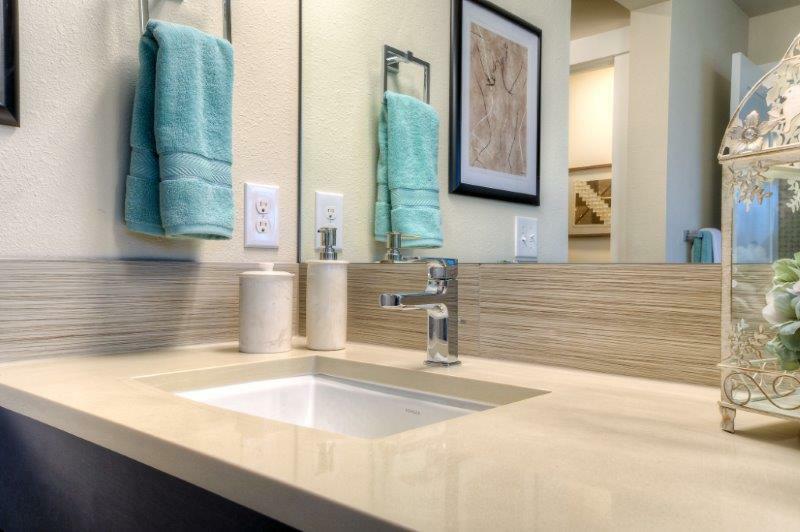 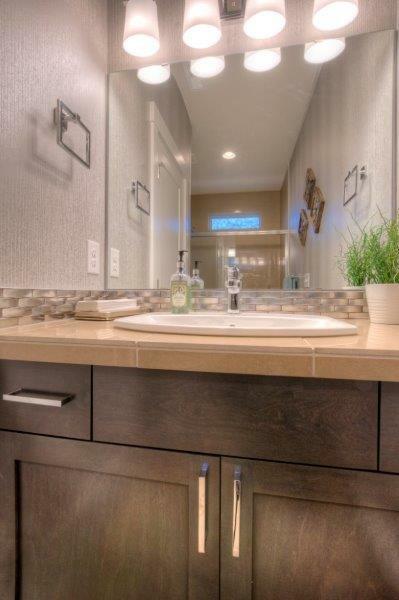 This community of 36 new homes is by local, Puyallup-based homebuilder RM Homes. 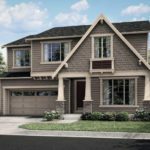 Homes are now under construction and available for the first move-ins in summer 2018. 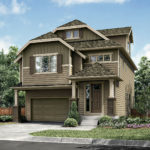 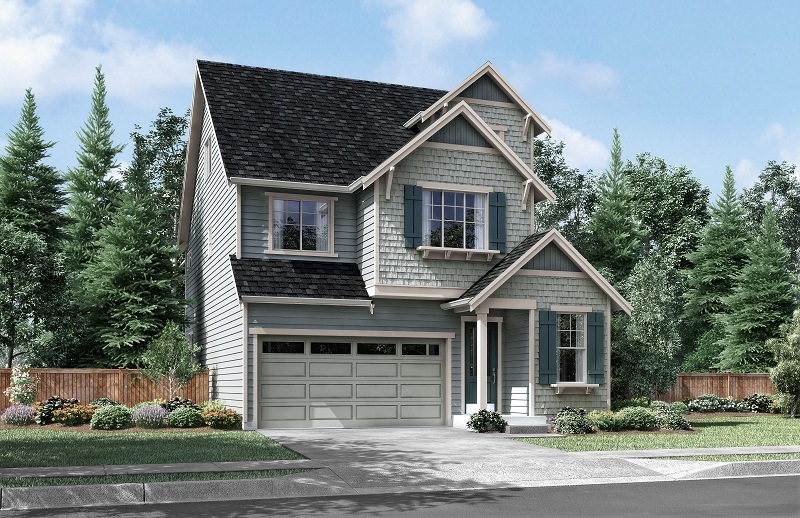 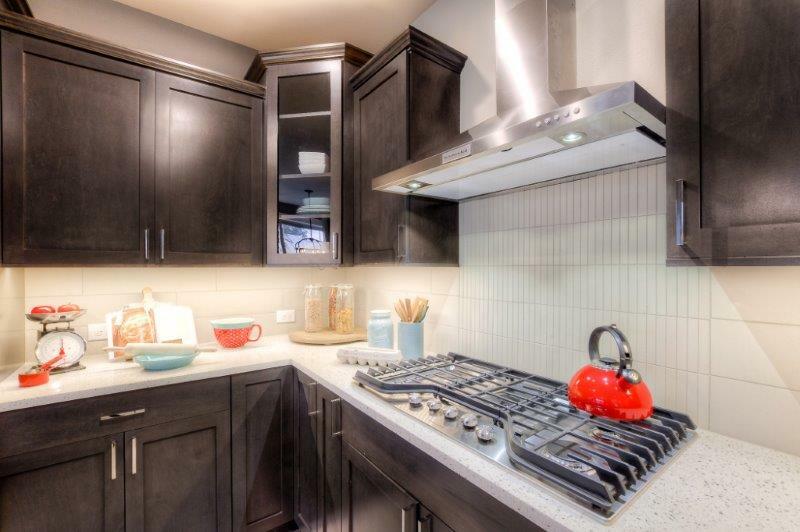 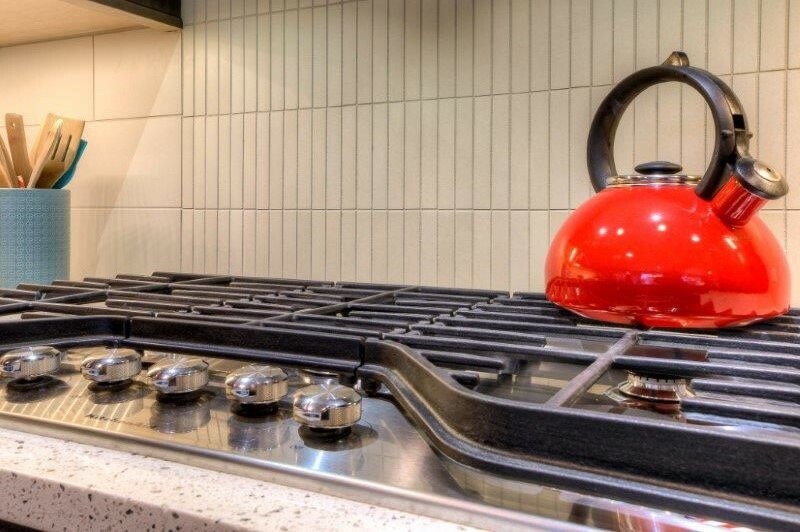 Home sales will be conducted from a sales office built out in the garage of a fully furnished model home. Matrix is consulting on land acquisition analysis, site planning and lot fits, and interior and exterior specification and model home requirements. 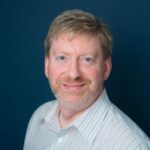 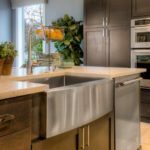 We are managing the sales strategy, listings, sales, and marketing including sales displays, signage, online marketing, listings and broker outreach.